Rhiannon Bannenberg is an energetic and passionate filmmaker. Her first film, Ambrosia, was on limited release to sold out theatres across Australia. Filmed on location in the picturesque Illawarra, this Young Adult drama tells the story of unravelling friendships during an outwardly appearing innocent summer and received rave reviews from critics. Rhiannon directed Rip Tide staring US Disney star Debby Ryan (Jessie, The Suite Life on Deck) which screened at the 2017 Sydney Film Festival and also worked as the Director of Photography on Stephen Sewell’s (The Boys) directorial debut Embedded which screened at the 2016 Sydney Film Festival. 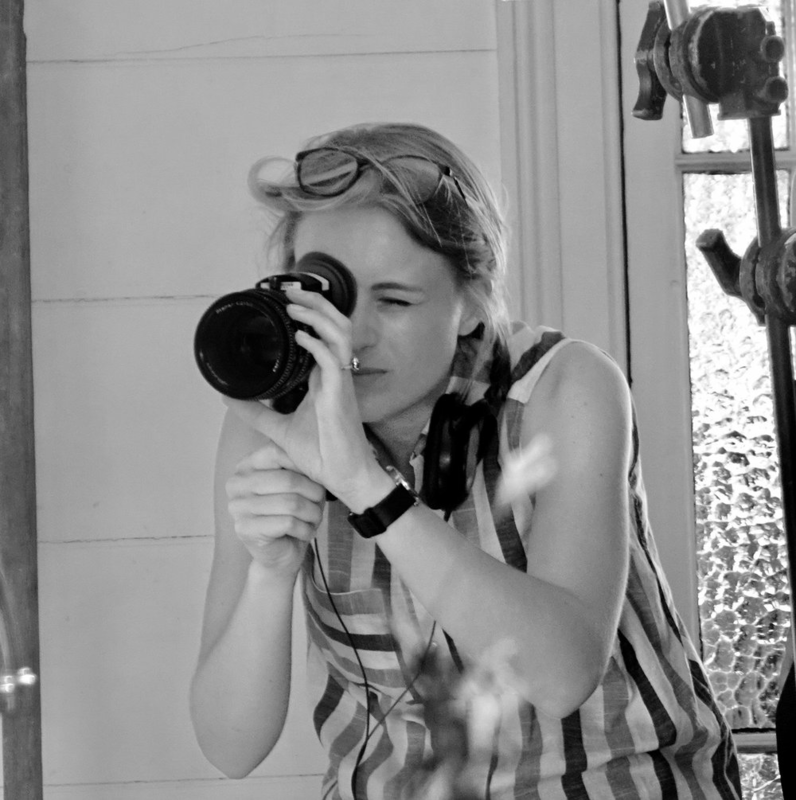 Rhiannon worked as the Director of Photography on Steve Jaggi's Chocolate Oyster which screened at the 2018 Sydney Film Festival. Alongside her skills as a filmmaker, Rhiannon is an accomplished musician and composer and has released numerous albums of music and completed a Bachelors Degree in music (B.Mus) and Masters Degree in music focused on Film Composition (M.Mus).